← When were the Good-ole Days? Guardians of Music AIRS on March 16, 2015! It’s official! My film documentary will be on television in exactly two months! 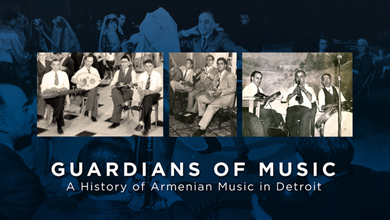 Guardians of Music: A History of Armenian Music in Detroit airs on Detroit Public Television on Monday, March 16, 2015 starting at 9:30pm! The entire process has been a great one for me and very exciting. Certainly the excitement increases once you have a real date and know your film is going to be on television. This is a very exciting way to kick off the new year. It has been a busy month putting the final production together. Between voice overs, seeking additional photos and choosing the music that will be featured in the final film – it has been a bit of a whirlwind. Evenings and weekends are spent on this project and it has been exhilarating. Many of you have sent me private and public notes of encouragement and I want to thank you. The work isn’t done, but when you get a date — you can see the light at the end of the tunnel. 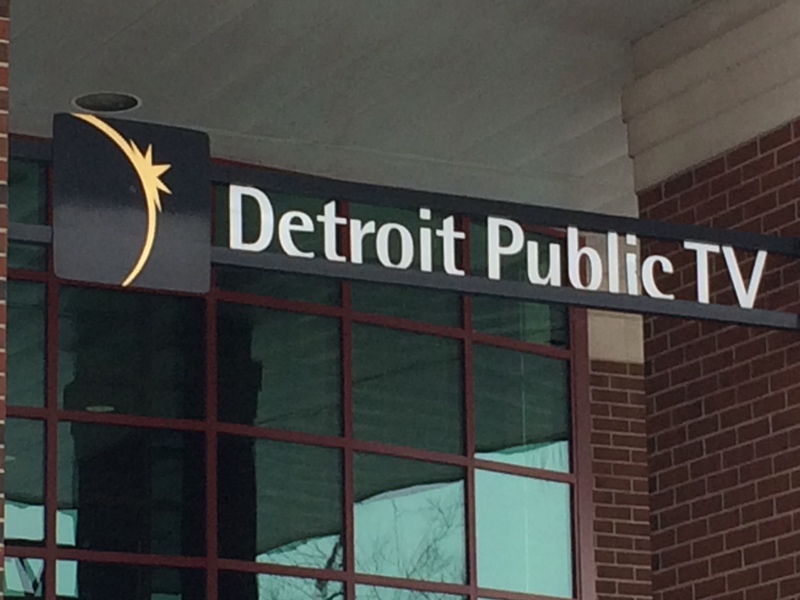 Detroit Public Television (DPTV) has always been supportive of not only the Detroit Armenian community, to me and my music over the years. They have aired several documentaries about the Armenians, but this will be the first time they air an Armenian documentary produced in Detroit. A quick picture from my iphone entering DPTV to discuss the March 16th airing. I am fortunate that the film will air prior to the commemoration of the Armenian Genocide in April. This will be a pledge drive event for the station which means it will allow for some live dialogue about the making of the film, the importance of the film and the significance of the 100th anniversary of the Genocide. If you are in Detroit, please mark your calendars. I have had several people ask if this will be available that night on the web and I don’t know that answer right now but will find out in the coming months. There will be a DVD that people can buy and will contain some bonus material which I will talk about in future blogs. This entry was posted in Uncategorized and tagged Armenian, detroit, dptv, Genocide, guardians, music, pbs. Bookmark the permalink.